"An attempt to change the Rocky formula "
Creed presents us with another incarnation of the Rocky franchise, but does anyone care about the Italian Stallion anymore? The buzz seems to show that there is still some strength in this storyline. Adonis Johnson (Michael B. Jordan) has struggled throughout his life. His adolescence has been spent in foster care and juvenile detention where he learned to find his solace and survival in fighting. One day Mary Ann Creed (Phylicia Rashad) walks into his detention centre cell and offers him a new life. She tells him that this young delinquent is the son of the late Apollo Creed. Despite being the son of another woman, his new mother chooses to raise this troubled young man as her own. He is given a pauper to prince experience, but despite the privileges of this lifestyle, Adonis yearns to get into the ring and fight. There is some hope for the Italian Stallion franchise, despite all of the scepticism that precedes seeing another Rocky film. The choice of director is the up-and-coming Ryan Coogler (Fruitvale Station) and he partners with the potential new face of this franchise, Michael B. Jordan. The challenge for this young team is to respect the original material and still offer something fresh. The decision to develop the Apollo Creed story provides an originality that lays the groundwork for the rest of the film. Adonis chooses to leave a comfortable life in Los Angeles and move to Philadelphia to pursue this dream to box like his father. 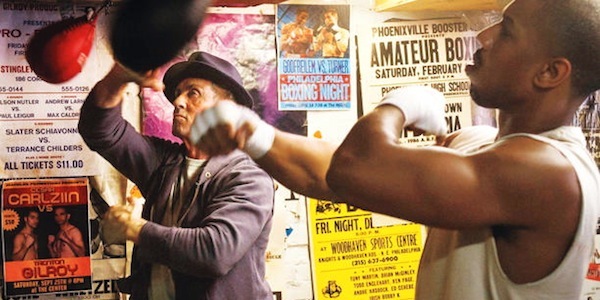 He searches for his father's friend and rival, Rocky Balboa (Sylvester Stallone), to ask him to consider to being his trainer and to guide him through the world of boxing. 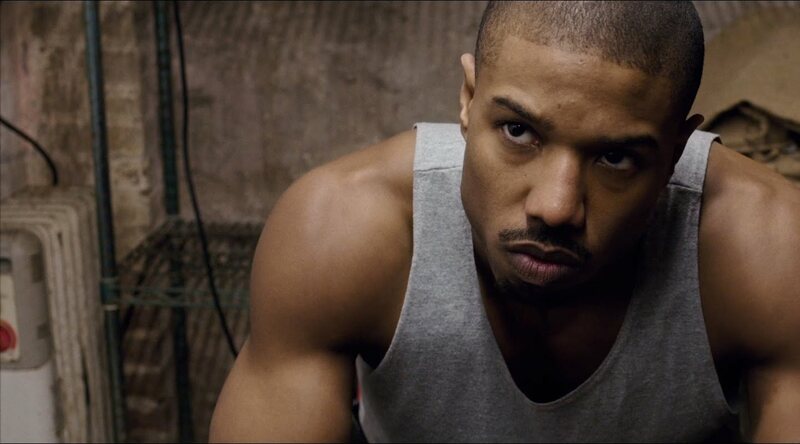 From the outset, Coogler manages to give this well-worn storyline a new look and feel. His raw, retrospective touch honours the original Rocky film, but gives it his own signature of the inner-city through grey hues through the street-wise reality of Philly. He also manages to incorporate actual champion boxers into the story, which gives the film a reality that cannot always be conveyed through actors. Coogler taps into the fact that Stallone will command a certain presence, but should not carry the film on his own. The Rocky star is well-cast as the support for the new story line without sidelining the script. The incorporation of Balboa's illness adds the needed emotional component that gets effectively woven into the boxing saga. 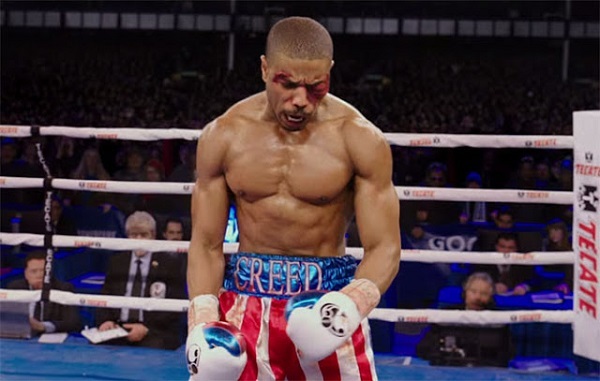 The first half provides a promising set up for Creed and then comes the inevitable preparation for the big fight. Like most boxing dramas, this is where things become regretfully formulaic. Adonis and Rocky are knocked around by the challenges of life and they must prove themselves to one another and the world. Similar to Southpaw from earlier in the year, the drama of Creed moves into a conventional storyline that comes to a peak at the final fight. Coogler seems to go through the motions in the second half of the film and fails to cast a worthy villain to the storyline. The Rocky franchise usually provides memorable antagonists, but not for this outing. ‘Pretty' Rick Conlan (Tony Bellew) is a real-life boxing champion and has the mouth to prove it, but lacks the physical presence to be considered a formidable opponent to Adonis. 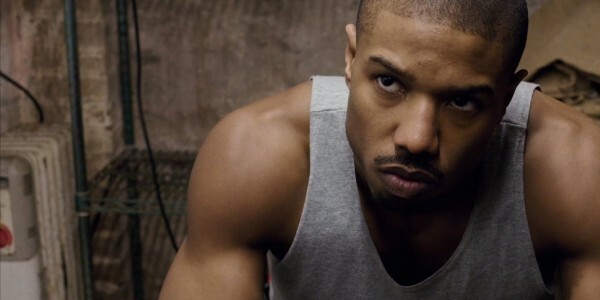 Michael B. Jordan is an impressive force on the screen, but Bellew is less than impressive on his arrival into the ring. Creed shows promise for the future of this franchise. For fans of boxing films, this will provide a nostalgic experience with a fresh twist. The beginning does offer something new for this genre, but ultimately it turns into a perfunctory lesson on how to get ready for a big fight. Creed is an example of being shackled by a formula. The beginning offers promise and proves to be a decent boxing tale, but for all of the fresh components they get lost in the standard boxing formula.